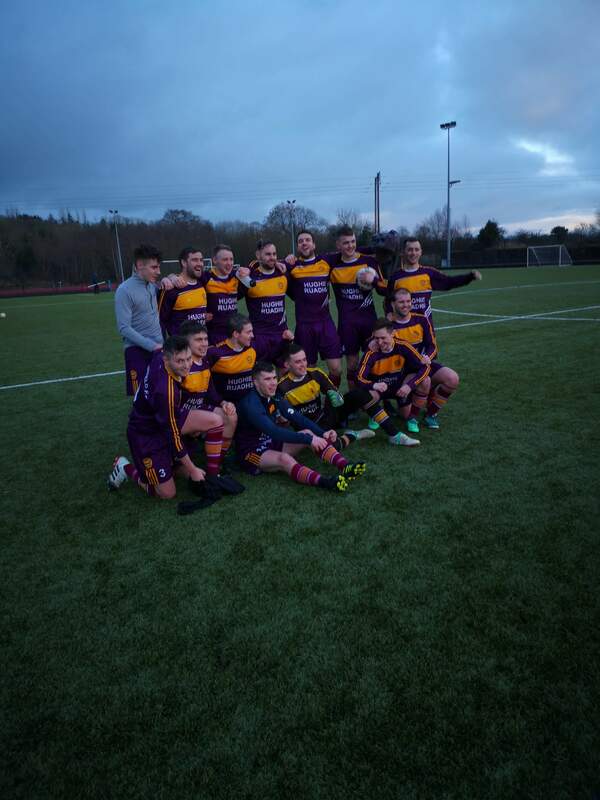 Congratulations to Mountfield Football Club on winning the Division 3 League title on Saturday after defeating Enniskillen Rovers by 6 goals to nil. Mountfield must be the first club in recent memory to win the title in the month of January, following an impressive season where they remain unbeaten with 11 victories and 4 draws. Paul McFadden's side started the season as many peoples favourites for the title, following their relegation from Division 2 last season and they didn't disappoint with dominant performances throughout. 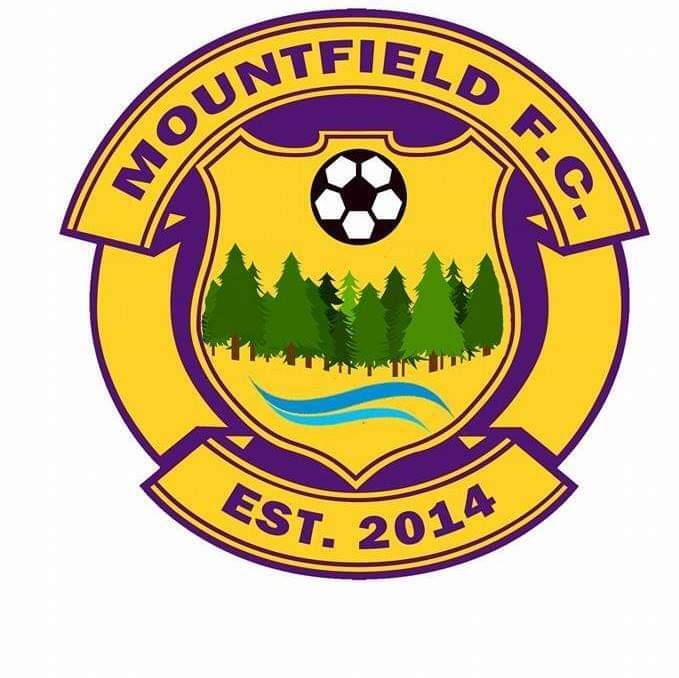 If they can keep their talented squad together they will surely be in the promotion mix next season in Division 2 and with their Reserves within touching distance of their 2nd successive promotion & title, Mountfield are definitely a club moving in the right direction.